Comet Delivery is looking for a few great drivers to join our team. 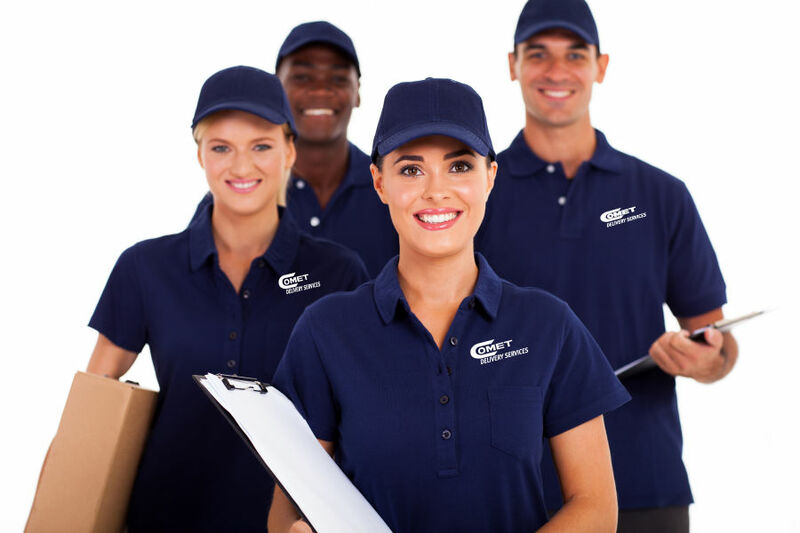 As one of the leading transportation and delivery firms in south Florida, Comet Delivery has established a reputation for innovation and unparalleled customer service nationwide. Become part of our tradition of excellence today! Drivers acting as independent contractors choose their own hours, drive their own vehicles and get paid. We offer competitive rates, incentives and an atmosphere where our independent contractors are valued. Ready for a rewarding career driving for us? 2. Print the forms and complete.